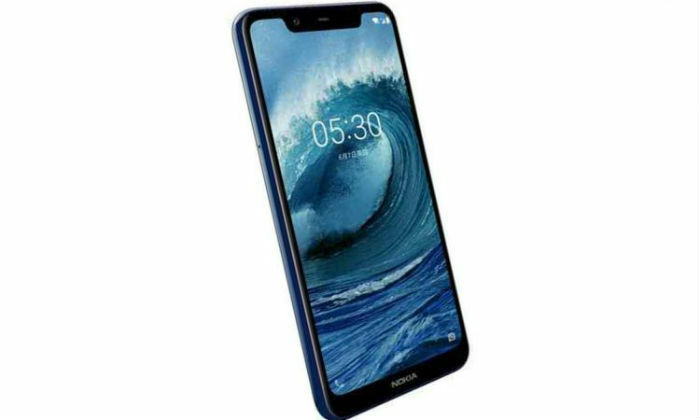 The Nokia 5.1 Plus handset was launched in August this year. 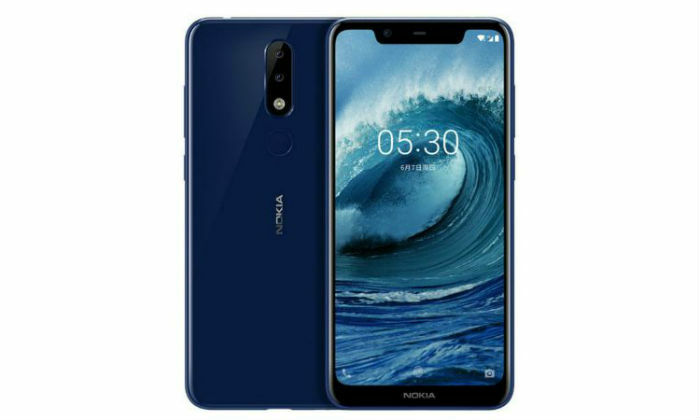 However, HMD Global, which produces Nokia brand’s smartphone, did not provide any information about the price and availability of Nokia 5.1 Plus at the launch. Now Nokia’s retail partner Flipkart has given an important information about this. Price of Nokia 5.1 Plus will be announced on September 24 at 2 pm at e-commerce site Flipkart. 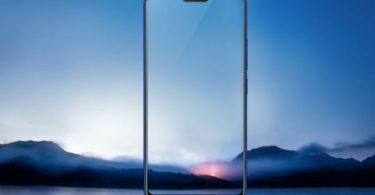 Remember that Nokia 5.1 Plus smartphone reality is the global avatar of Nokia X5. This Vertical Dual Camera Setup comes with 19: 9 display and Powerful Helio P60 processor. Nokia 5.1 Plus has a 5.86-inch Full-HD + (720 × 1520 pixels) 2.5D Curved Glass Display. It has an aspect ratio of 19: 9 and it comes with the display of Nokia. Smartphone uses the Octa-Core MediaTek Helio P60 processor, which has a clock speed of 2 GHz. Mali G72 MP3 GPU is integrated for graphics. Coming to the hybrid sim slot, this phone is equipped with Android 8.1 Oreo. 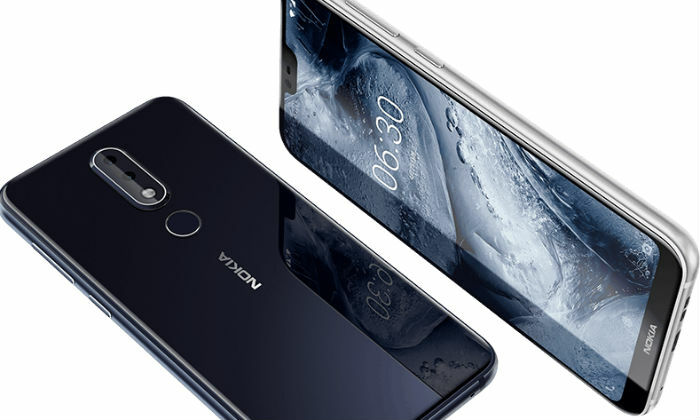 There are two variants of Nokia 5.1 Plus, based on storage and RAM in the Chinese market. One has 32 GB of storage with 3 GB of RAM and the other has 64 GB of storage with 4 GB of RAM. Both variants will support MicroSD card up to 256 GB. Like other smartphones of Nokia brand this phone also promises to give Android P update. 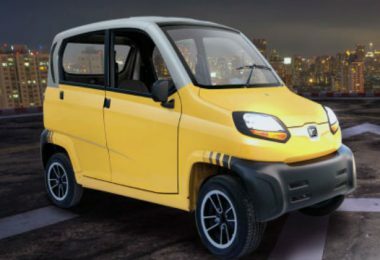 At the moment, it is not clear what variants will come in India. 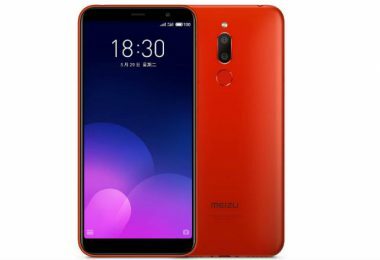 Nokia 5.1 Plus has a dual rear camera setup on the previous part, also in vertical position. The primary sensor on the back is 13 megapixels, this phase detection is equipped with autofocus and F / 2.0 aperture. It has 5-megapixel’s depth of field lens present in Jugalbandi. An 8-megapixel camera with F / 2.2 aperture for selfie and video chatting has been given. It comes with an 80.4-degree angle of view. The handset’s battery is 3060 mAh. Connectivity features include Wi-Fi 802.11 A / B / G / N / AC, Bluetooth 4.2, GPS, A-GPS, USB Type-C and FM radio. Ambient Light Sensor, Proximity Sensor, Accelerometer, Fingerprint Sensor, Electronic Compass, Gyroscope are part of this phone. The dimensions of the handset are 149.51×71.98×8.096 millimeters. The price of the phone will be announced on Flipkart’s website. But in the last month’s launch event, Nokia Brand had said that its price will be around the global price. Explain that its global average price is 199 euros (about 16,700 rupees). Taxes and subsidies are not included in this. We can expect Nokia 5.1 Plus to be between 15,000-20,000 rupees. 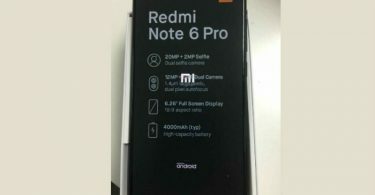 This phone will be made available in Gloss Black, Gloss White and Midnight Blue colors at Flipkart and Nokia Online Store.